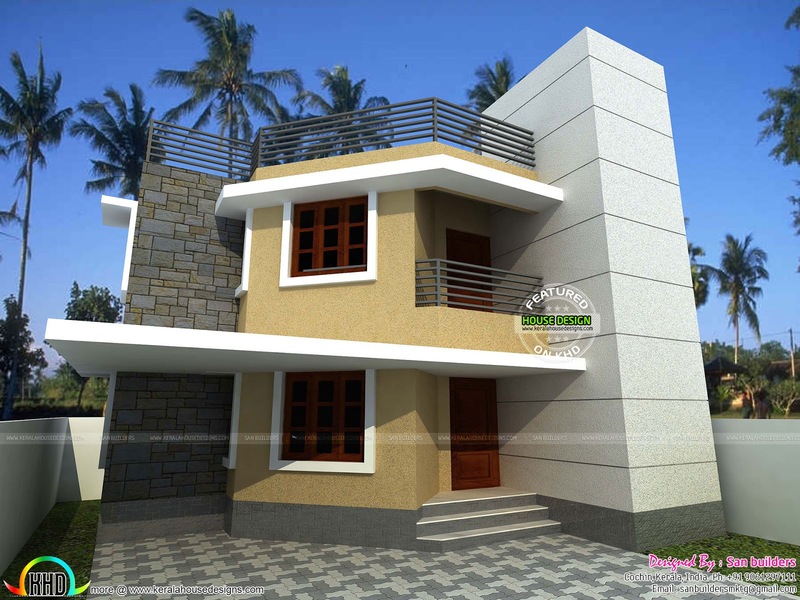 Presenting a small plot house, which can be built in 3 cents of land. Total area of this small double storied house is 1500 Square Feet (139 Square Meter) (167 Square Yards). Designed provided by San Builders, Cochin, Kerala. 0 comments on " 1500 sq.ft house in 3 cents"